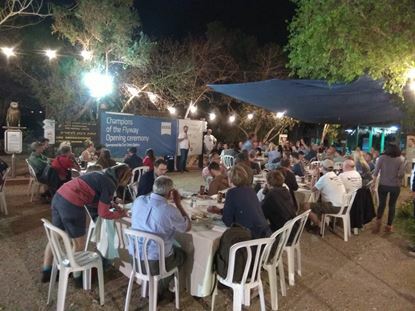 The festive banquet dinner will be held on the 31/03/19 at the bird sanctuary Eilat, under the starry sky. Before the dinner we will conduct an outreach workshop. The dinner includes salads, meat / vegetarian main dishes and soft drinks and a chance to see some wildlife.